India is experiencing unprecedentedly fast population expansion and urbanization. The country is also moving ahead with modern policies to deal with the accompanying growth in automobiles. We present the key technology that will help make Hybrid Electric Vehicles and Electric Vehicles more compact, lightweight, energy-efficient and reliable. In India rising incomes have been accompanied by a rapid expansion in automobile demand. According to a report by the Society of Indian Automobile Manufacturers (SIAM), there were 23,960,940 cars produced in India in 2016, including passenger, commercial, three-wheeled and two-wheeled vehicles. The Indian automobile industry is forecast to grow to more than $100 billion in size. It is an expanding market that has captured the world's attention. However, India cannot ignore the environmental impact that comes along with such an aggressive economic growth. The government is leading a drive with extraordinary speed and ideas to enact countermeasures. India and the global auto industry are acting in cooperation to develop and popularize hybrid electric vehicles (HEVs) and electric vehicles (EVs) for the Indian market. Electric & Electronics manufacturer Mitsubishi Electric is ready to cooperate and support the automobile industries in developing advanced technologies for the future. 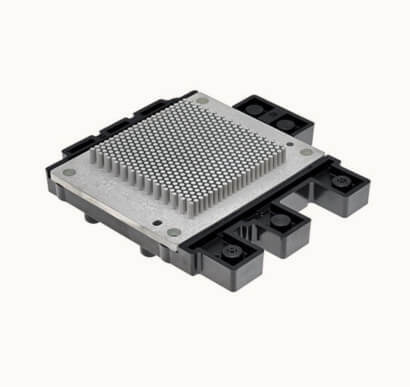 J1-Series high-power semiconductor modules featuring compact 6-in-1 packages mainly for use in electric and hybrid vehicles. 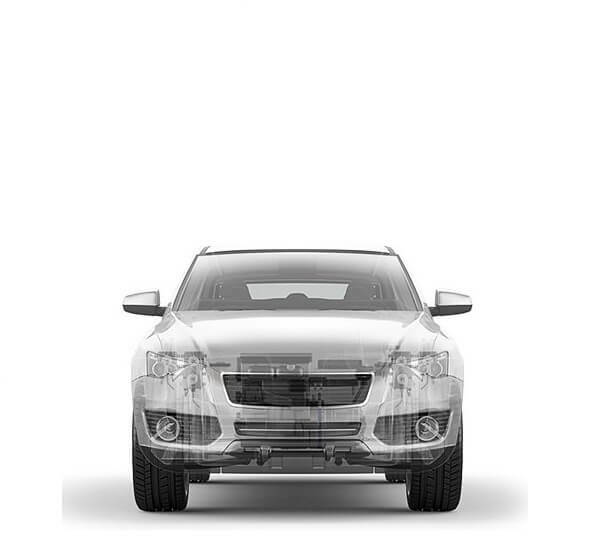 Power modules for automobiles must deliver higher reliability than industrial-use modules due to the extremely high standards for vehicle safety. 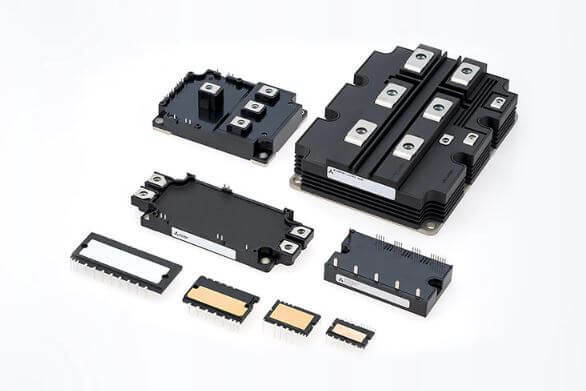 Mitsubishi Electric pioneered the mass production of power modules for hybrid vehicles in 1997, and since then the demand for these modules has grown in parallel with the expanding global market for electric and hybrid vehicles. 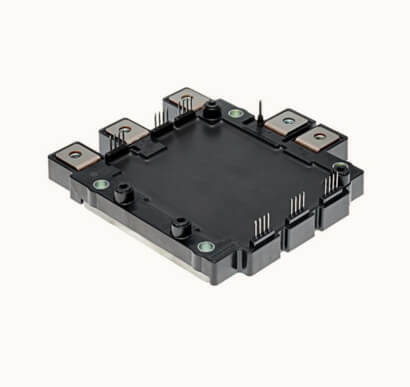 The new high-power J1-Series modules feature compact packages with small footprints, low power loss and high reliability for use in the inverters of electric and hybrid vehicles. Mitsubishi Electric power semiconductor devices are key devices for realizing energy savings in power electronics equipment and hold the top share* of the global market. Furthermore, our power semiconductor devices are utilized in inverters, boost converters and air-conditioners in EVs and HEVs. Innovated power semiconductor device is directly linked to the higher fuel economy and increasing mileage that are essential to popularizing EVs and HEVs. *As the IGBT module. February 2018 Mitsubishi Electric research. In contrast to conventional gasoline-powered cars, EVs and HEVs require a large space to install the battery. This necessitates a means of making the motor drive system more compact to make sure passengers have enough space. 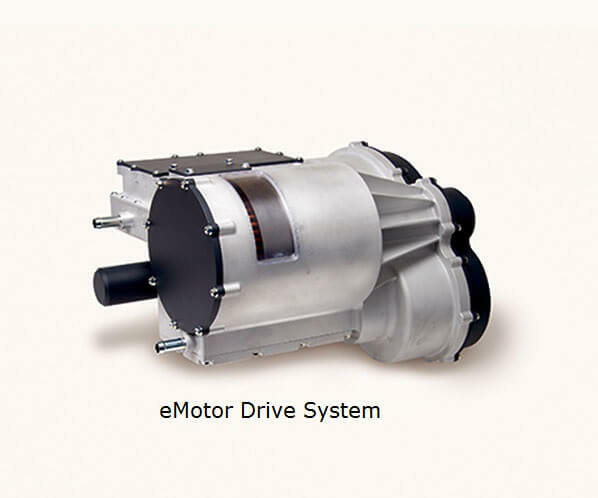 Power semiconductor devices and drive unit motors are some of Mitsubishi Electric's strengths. A hybrid of these two technologies will lead to the creation of a uniquely compact, lightweight and efficient motor. When Mitsubishi Electric develops key technology, it has to be green technology. 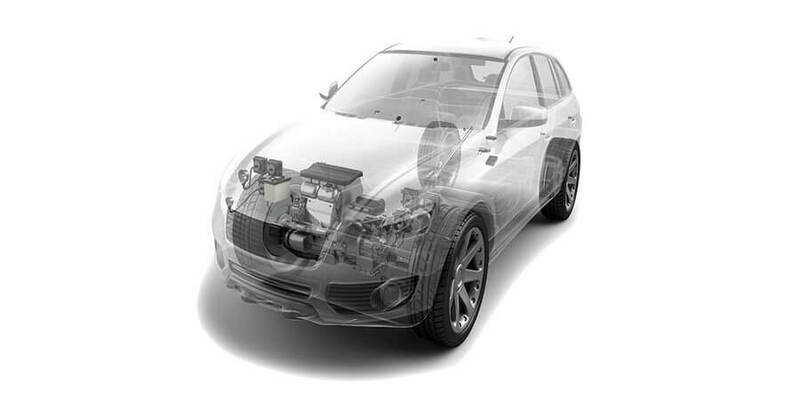 An example is our SiC (silicon carbide) power semiconductor devices that have become essential for top automaker brands' energy conservation efforts. In 2018, the Indian government is fiercely determined to not sacrifice the environment for the sake of economic growth and convenience. It wants to create a green society with sustainable growth. That position is motivating the entire automobile industry in a powerful, fast-moving trend that Mitsubishi Electric wants to be a part of.